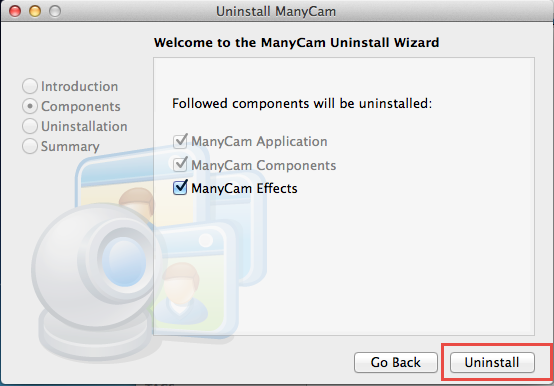 Is it a problem for you to uninstall ManyCam on your Mac computer? 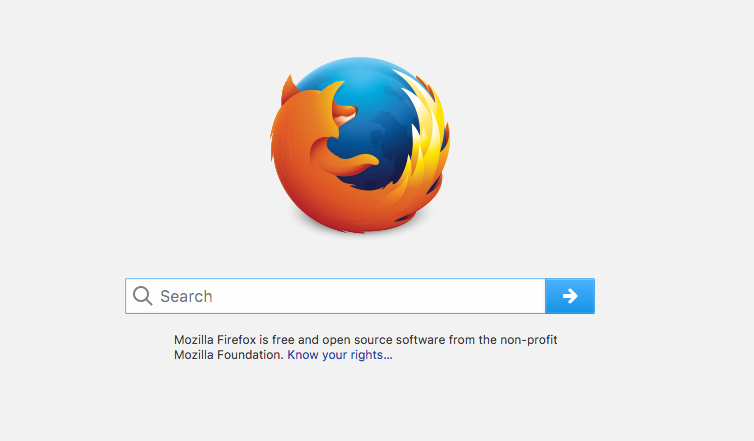 Does it still cannot be figured out on your PC? Don’t close this page too fast, because you will be able to learn some workable ways to remove ManyCam completely. 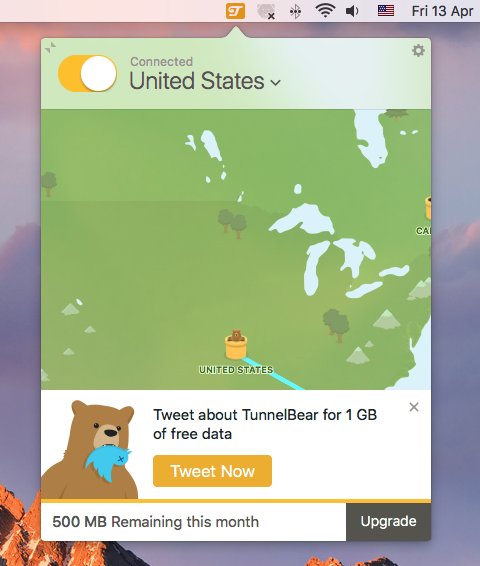 Firstly, lets get a general understanding about this application. ManyCam for Mac is a third party program that allows the user to use the webcame with many special and interesting functions and effects, either you take a picture or a video; with this app, people can use the webcam with multiple programs on the computer simultaneously. 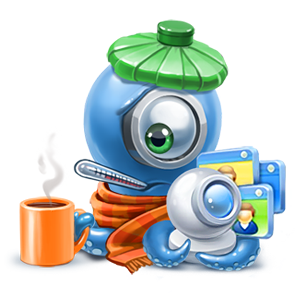 The ManyCam application can be used for free, but it you want to upgrade to the pro version, you will need to pay for $49.95. Why ManyCam cannot be removed on Mac? 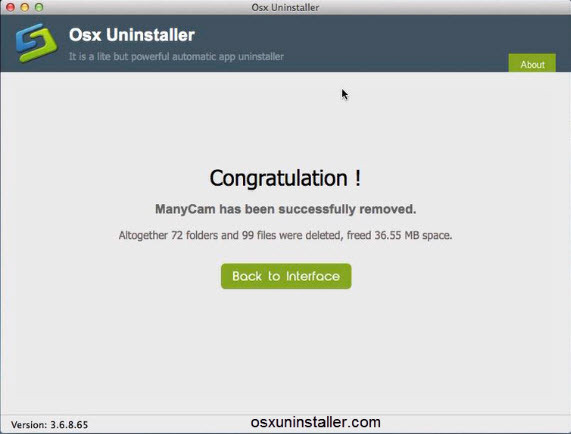 There is a built-in removing feature available on Mac OS X that enable people to remove an application: ragging the program on Applications folder to the Trash, but you should also know another fact that this is not the whole of the program removal, additional removing jobs are needed when you try to uninstall ManyCam in this way. Please note that this is not a complete removal when you just simply dragging the program to the Trash, this way is only limited on removing those files and components in the program’s package, there is another fact that, there many files of ManyCam still remained on the PC which is separated from the package, and usually locate in the library folder. 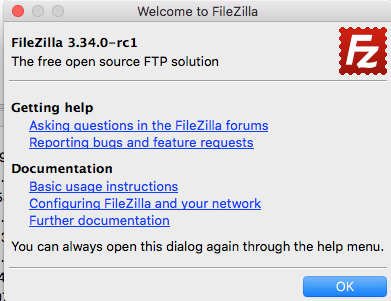 Therefore, please remember to check this folders, and remove all of associated files inside. 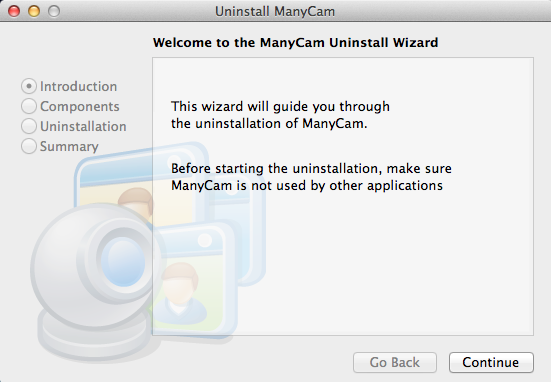 With the installation of ManyCam, the ManyCam uninstaller is also installed with the application on the computer, which enable the user to remove the program itself when there is a way to do so, in this situation, you can launch the remover to uninstall ManyCam. 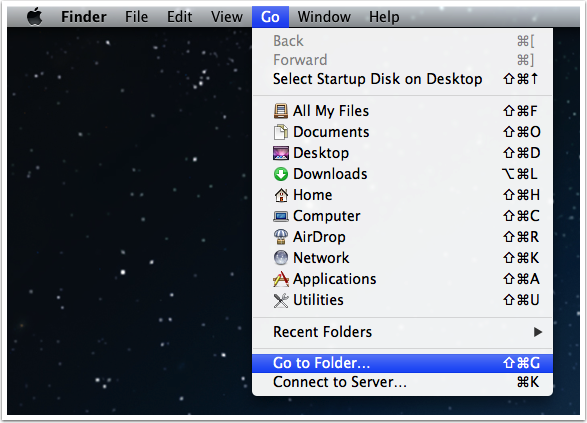 After the standard removal, you should also repeat the above steps to find and remove all of its leftovers in the associated folder in the Library. Taking an uninstall utility to handle and remove ManyCam is one more popular and effective way in nowadays, many people would like to manage the program removal with a reliable removing utility, so that they can save much of time and troubles in the manual removal. 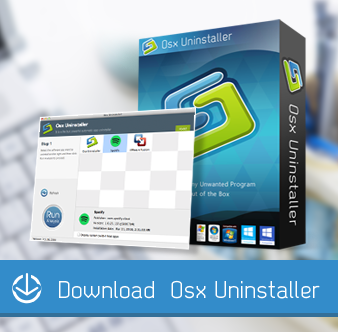 While people have to find out all of associated files and remove them one by one on the Mac, alternatively, the uninstaller can hold all of removing jobs and provide an automatic removing process for the user, and it is often very easy for the user to operate and use such a program on Mac. 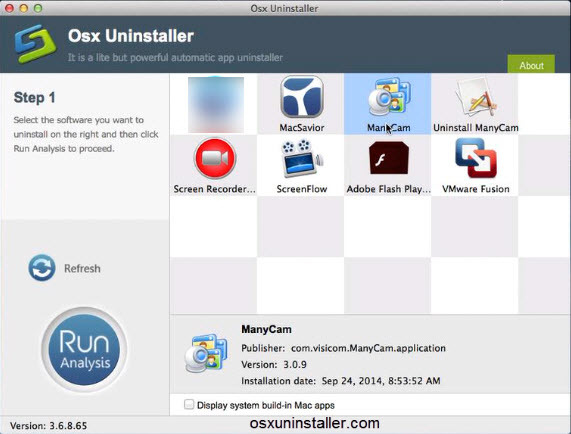 Osx Uninstaller is a sophisticated application removal tool that can showcase a complete removal for the ManyCam application. 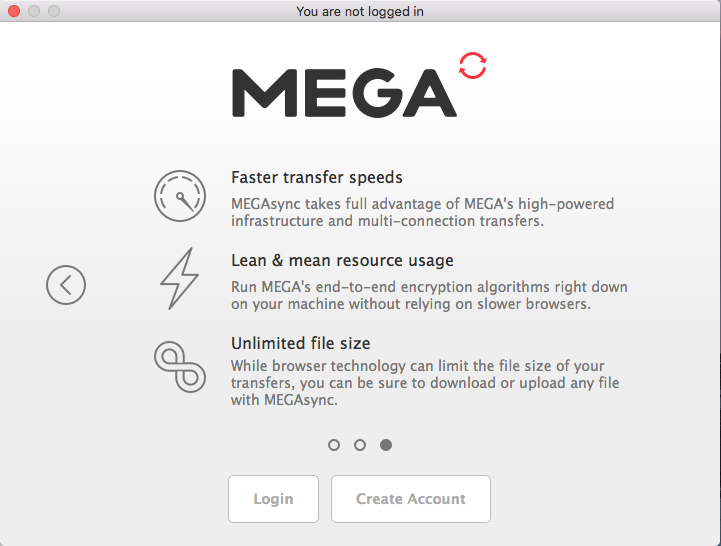 Completely removing a program is not only good for saving the limited space on your hard disk, it is also the important factor to avoid many errors and troubles on the Mac, because the leftover issue is often the cause for many problems on the computer.